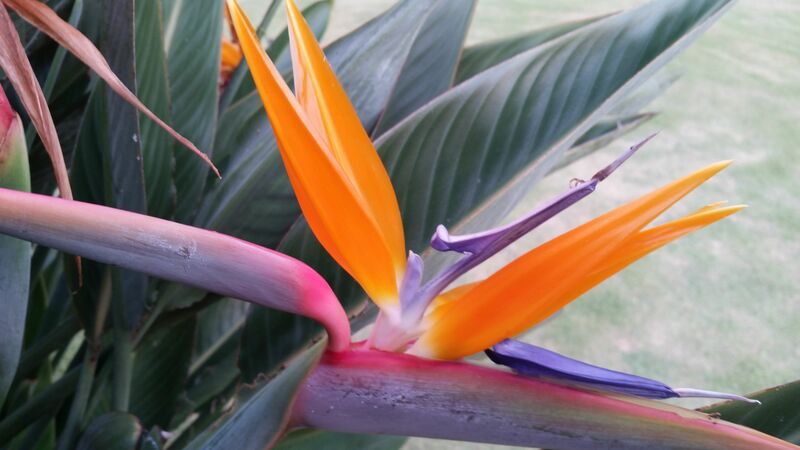 Roadside picture of a Bird of Paradise flower for the Tuesday Orange colorchallenge. great shot! That orange is so brilliant. And it goes perfectly with the muted green. Love this photo! Thank you joe01! That was very nice and very well said by the way!